This refreshing food is exactly the kind of stuff I ate while I was losing 90 pounds effortlessly… and it’s the food I still eat today! These meal plans are delicious, so well thought out, vegan, Nutritarian, and free of oil and refined sugar. I’ve put together some of my nutrition and lifestyle workbooks, pdfs, video interviews and more. I use these oils topically and in my household cleaning, holistic remedies, and other potions. 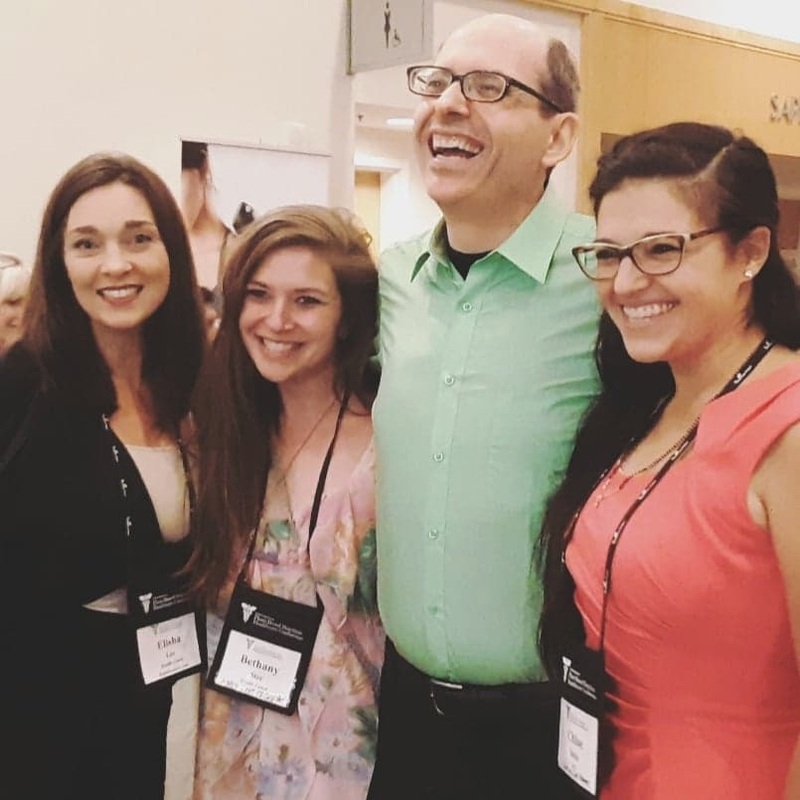 NUTRITIONFACTS.ORG is a science-based public service provided by Dr. Michael Greger, providing free updates on the latest in nutrition research via bite-sized videos. There are more than a thousand videos on nearly every aspect of healthy eating, with new videos and articles uploaded every day. These babes are Plant-based & vegan, focus on their own self-care, and LOVE helping others heal themselves.